Twenty years almost to the day, on 6 January 1995, Nintendo revealed its new Virtual Boy virtual reality headset at the Consumer Electronics Show in Las Vegas. Technologists had been experimenting with virtual reality since the 1960s, but the headset was a significant milestone by the then thriving Japanese games company. The press were unwilling to write off anything by Nintendo, but VR aficionados were not convinced. And as it turns out, they were right: players complained of dizziness, nausea and headaches and Nintendo sold only 770,000 – a tenth of predicted sales. The device was canned. The vast CES event has long been regarded as the essential showcase for all the world’s new technology products. 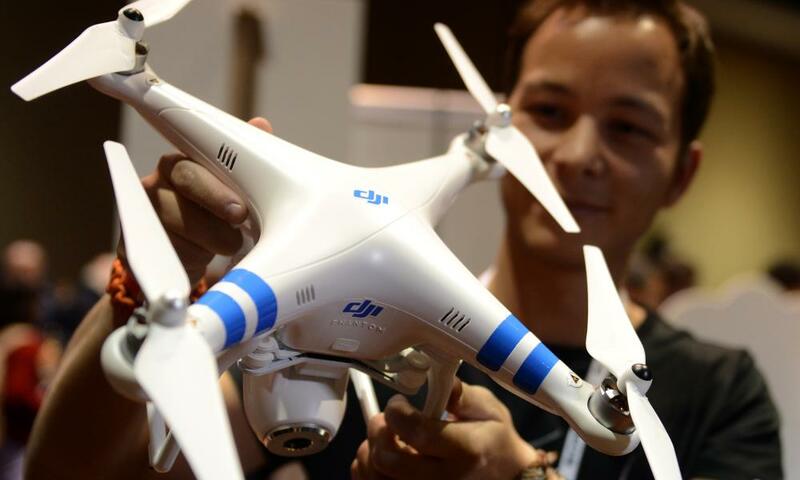 It’s the most comprehensive gathering of technology companies and devices on the planet, with 170,000 delegates and 2.2m square feet of exhibits showing off everything from fridges and robots to drones and new TVs. From here, one can traditionally see right through to next Christmas – and beyond. Are autonomous cars ready to take off? Also centre stage will be autonomous and electric cars. Car manufacturers have, in recent years, used CES to show off their progress with autonomous vehicle software, and new prototypes will be unveiled from Faraday Future, VW and Chevy, a slew of new developments from the major car firms and also the likely confirmation of a joint initiative between Ford and Google on a new mainstream self-driving car initiative. Google has said that it is in talks with car manufacturers, and that it expects to see 10 million autonomous vehicles on the road by 2020. 2015 saw a big increase in food technology projects and the trend, says Dimatos, and is set to grow. 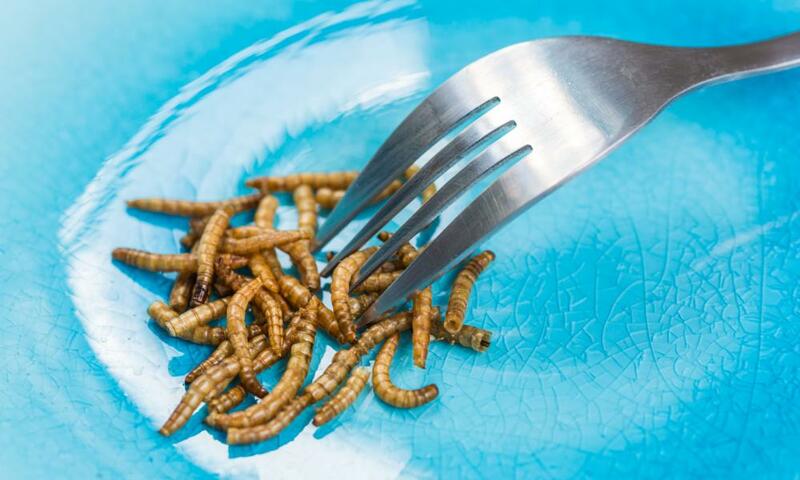 Livin is a hive for growing edible mealworms in your kitchen, designed to provide a more sustainable form of protein that avoids the intensive farming industry. Grove is an aquaponic system where waste from a fish tank supports the growth of herbs and vegetables. Another strong trend is battery technology, which may not seem as exciting but is a critical technology for almost every consumer electronics device. The Orison project, soon to be on Kickstarter, is an energy efficient storage device that allows energy saved during the day to be used at night. Joseph says that beyond the hyped products of CES, the seemingly mundane nuts and bolts of component technology can be one of the most revealing predictors of trends to come. The technology behind flexible, energy-efficient and high quality OLED screens (organic light-emitting diodes) have facilitated many new devices, enabling good quality products at affordable prices. But with so much money ploughed into marketing spectaculars at CES, how much does the event really indicate future trends? Is it really a reliable indicator – or just a platform for generating hype and sales? Bob Sawyer, an investment manager, says that the industry experts and market analysts that flock to CES are not necessarily the best at predicting trends. “They know too much, or have conflict of interest,” he says. “Mobile experts have been saying for 20 years that mobile payments are just around the corner – but most experts are in mobile payments businesses.” Given the popularity of plastic and, in the US, paper checks, there needs to be a tipping point for those services to take off. Sawyer says society tends to overestimate short-term change while underestimating long-term change. Forecasters in the 40s and 50s, he said, made impressively accurate predictions about medical breakthroughs, yet completely missed the internet.